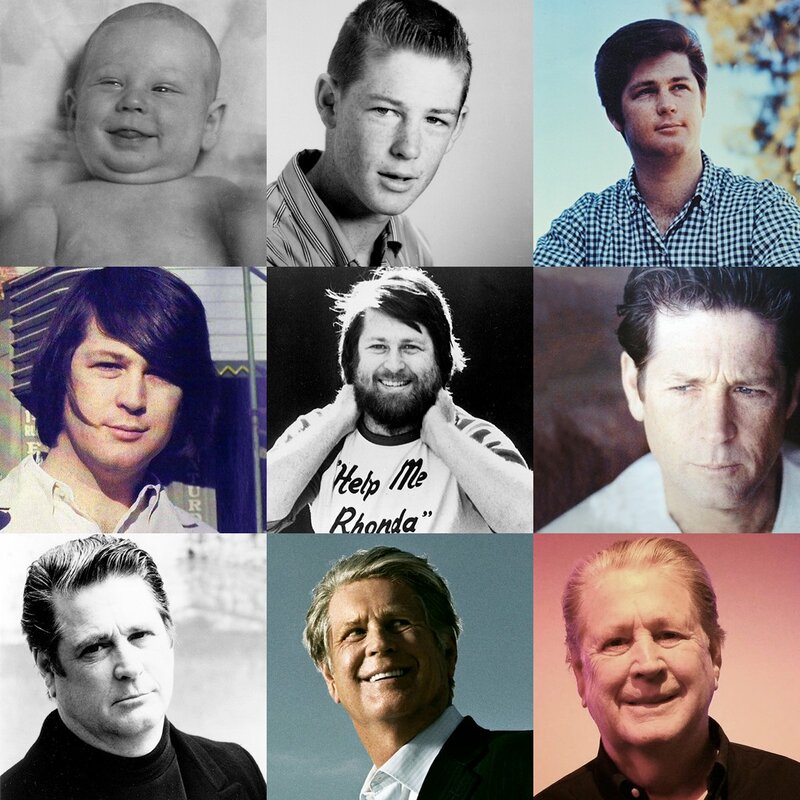 Today, we celebrate the 76th birthday of the Mozart of pop ‘n rock, Brian Wilson. We are thankful for his immeasurable contribution to melody, harmony, music and culture and wish him a day of peace and joy with his family – with his music featuring high on the charts, there is much is celebrate. Meanwhile, the birthday boy of two days ago has announced the release of his latest solo album. No doubt, he will also be flying up the chart soon. This entry was posted on Wednesday, June 20th, 2018 at 6:19 pm	and is filed under Beatles, Brian Wilson. You can follow any responses to this entry through the RSS 2.0 feed. You can skip to the end and leave a response. Pinging is currently not allowed.